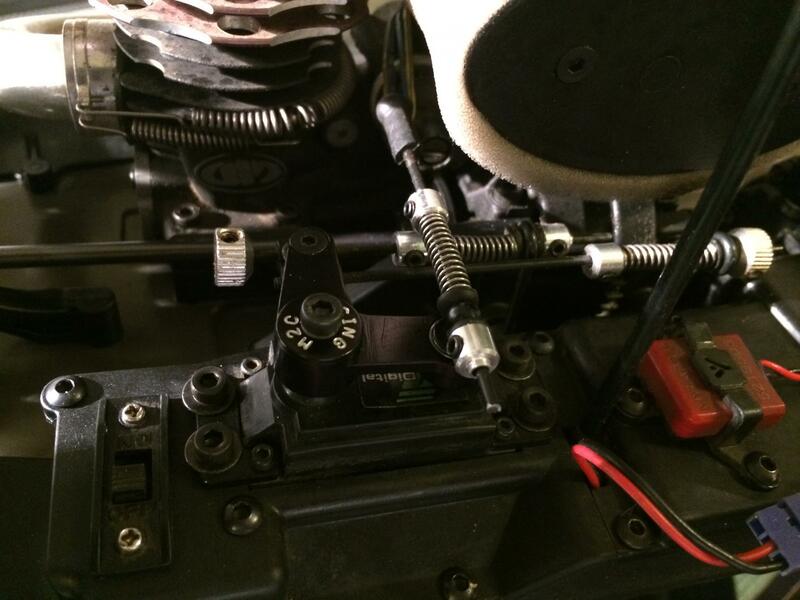 Setup sheets for all of our vehicles can be found here. So what do people think about the NB48.3? Is it a great buggy? Debating between it and the EB48.3. Got a NT48 this year. Love the way it drives. Hate the mess...lol. I'm envisioning alternating between elec and nitro buggies and just wondering what people thoughts are now that the NB has been out for a little while. Hey guys, thinking about getting this buggy and I was curious about what starter boxes people are using. I was hoping to find out if there were any people recommend or do not recommend. Coming over from the electric world so I'm clueless about some of the nitro stuff. Thanks for the input. The blue Ofna truggy box. It's very powerful especially with a small 4 cell lipo. Easy to setup. If anyone wants to run universals on their buggy, sworkz 92.5mm are a direct fit. 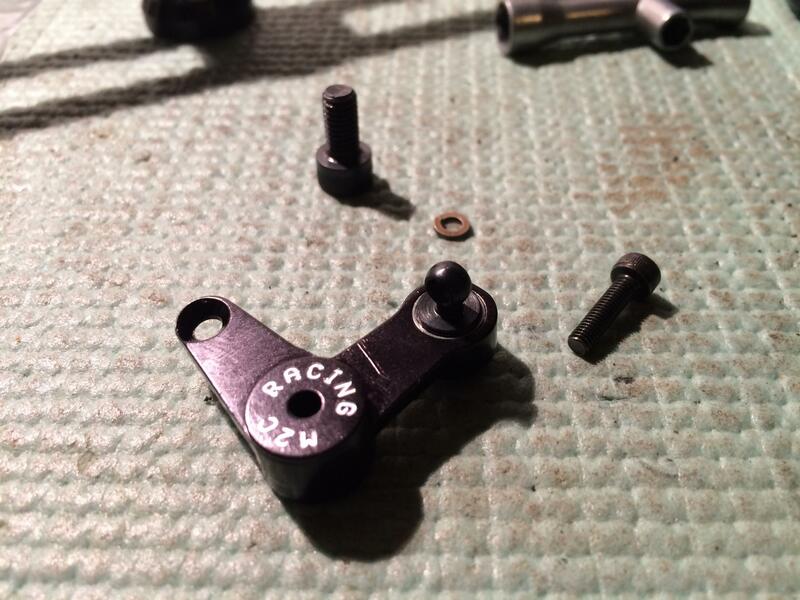 They are centered in the outdrives like stock so anything within about 1.5mm should work, like kyosho, mugen etc. Mbx7r front universals are 91.5mm and kyosho are 91mm so either should work. For bearing inside what you have use? As the previous guys said you can't go wrong with the Ofna blue Truggy box. Thats what I am using as well. Fits perfect. I have built my NB48.3 a few weeks ago and run it this past Saturday. Since you already have a NT you already know that the car goes together great. No missing parts, no dremel work. Flawless I would say. Regarding the handling, I think that the way the car jumps/lands and how it carries corner speed will leave you with a big smile on your face. Also brakes on the .3 cars are second to none. Great feeling and zero fade. I got almost a gallon through my car and couldn't be happier. You won't regret it, thats for sure! The blue Ofna box works great. I think the blue ofna box. Thanks for all the help! Looks like it's the blue Ofna truggy box. Just wanted to share in case anyone hasn't seen the new aluminum throttle horn Mitchell at M2C Racing made for us nitro Tekno owners. Does anyone know if it's ok to run without the center chassis brace? Should be fine. It's a tuning option. There is another part in there for the brakes that does not have the brace on it. I think I like the car better without the center brace. All times are GMT -7. It is currently 11:13 PM.